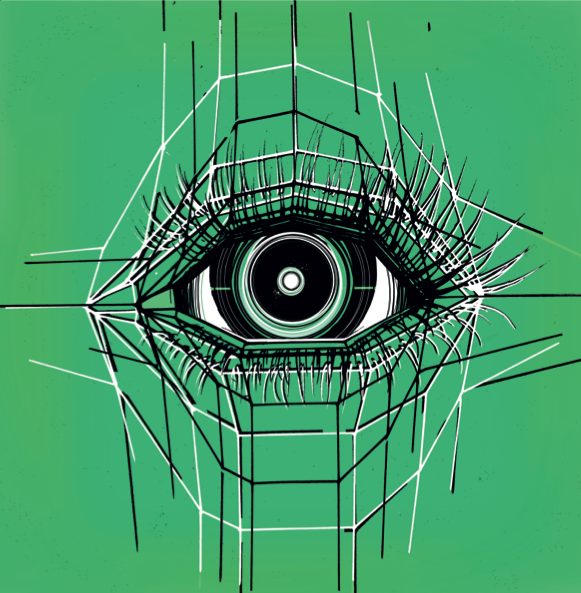 Gold Medal Position: Night of The Hunter – The Creature With The Atom Brain. 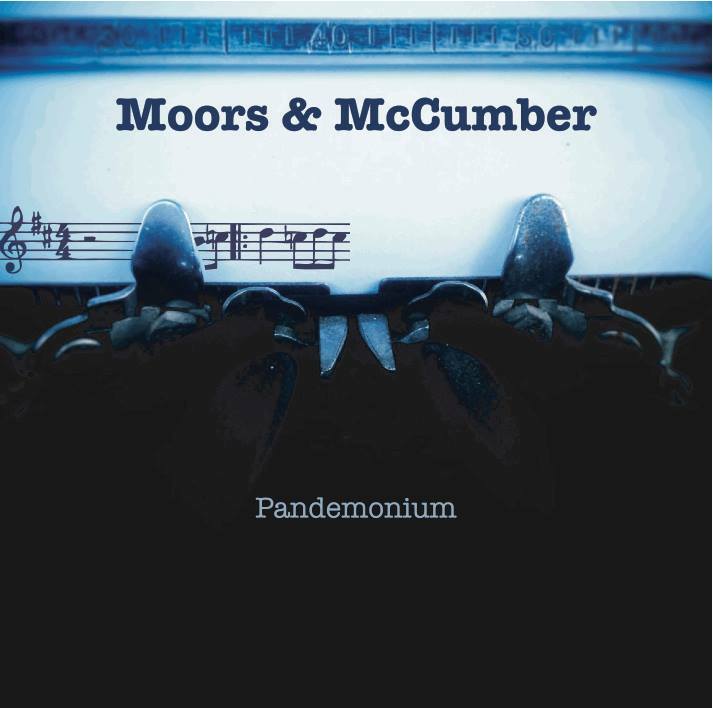 Silver Medal Position: Pandemonium – Moors and McCumber. 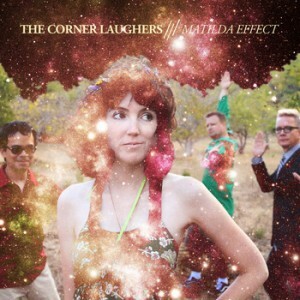 Bronze Medal Position : Matilda Effect – The Corner Laughers.